In February of 2016, Live Action launched its Abortion Procedures series, featuring former abortionist Dr. Anthony Levatino, with the intention and the hope of changing minds and hearts on the issue of abortion. Amazingly, as people have seen the truth of what happens to a preborn child during an abortion, even pro-choicers around the world have realized that they can no longer support this violent and barbaric “procedure.” Now viewed over 100 million times, Live Action is taking the series of videos to people on the street around the country — in Los Angeles, San Francisco, Seattle, New York, and Miami. And all along the way, people are learning the truth about abortion. In these videos, Dr. Levatino, who committed over 1,200 abortions before becoming pro-life, explains in detail what occurs when the life of a preborn child is destroyed during an abortion during the 1st, 2nd and 3rd trimesters. 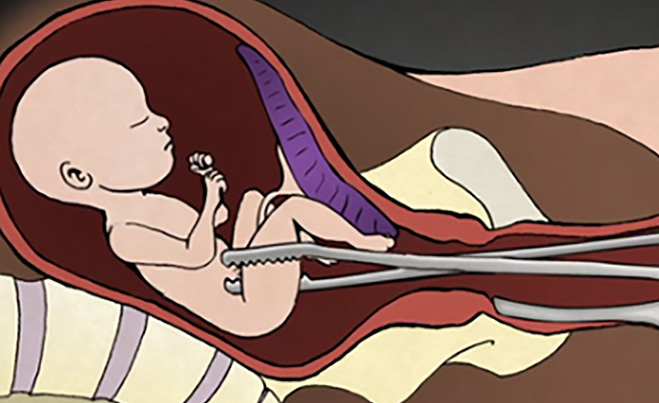 Each of the Abortion Procedures videos describes in detail how each abortion procedure is carried out and how the preborn child dies. The realization of abortion’s barbarity, cruelty, and inhumanity has impacted many viewers who were not expecting to see what they saw. Their responses show how overwhelming it is to witness what happens in an abortion. Reactions range from horrifying to tearful to life-changing. When we learn the truth, we can do better. Sharing the truth about abortion through Live Action’s Abortion Procedures videos and supporting Live Action’s efforts can absolutely save lives.